Image Via: Facebook/Peregrine Supply Co. Peregrine Supply Co.’s product line showcases a commitment to lasting results for users through modern, functional product design and presentation. Each product that the Peregrine team brings to market must meet sustainability and stewardship standards. Referred to as the “Guardian Model”, the company's program aims to protect and preserve the people, animals and environment involved in the company's production process. The strict guidelines are both a challenge for the team, as well as a blessing. 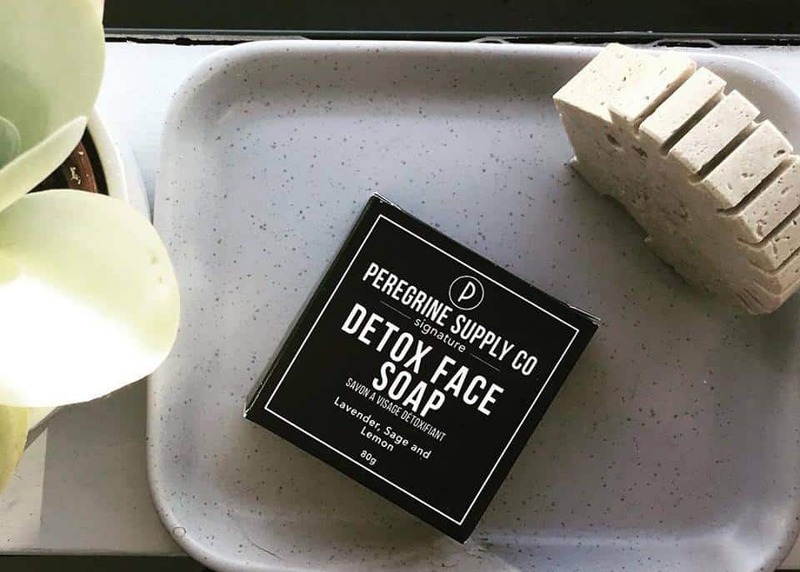 “Our guidelines force us to explore alternate paths when we choose ingredients, which has led to some pretty amazing options being presented," says Tyler Hill, owner and lead product formulator at Peregrine. New Zealand has a long, proud tradition of sheep farming, and the lanolin produced from those sheep farming operations is some of the best worldwide. The sheep are kept according to a strict group of guidelines that support their wellness. The final lanolin product is clean and pure, and contains no detectable levels of pesticides or other contaminants. On the hair and skin, lanolin is an excellent product to provide a barrier against environmental stresses, like wind, rain and cold. It will help to keep skin and hair soft, moisturized and tangle free. Lanolin is also great for use in mustache waxes to keep the hair in place, even in high humidity and rainy situations. This distilled extract is produced directly with bladderwrack, a species of seaweed found all along the west coast of B.C. The seaweed is soaked to extract the desired elements, then distilled and preserved with ethanol. The final product is used to control and minimize signs of aging and damage. 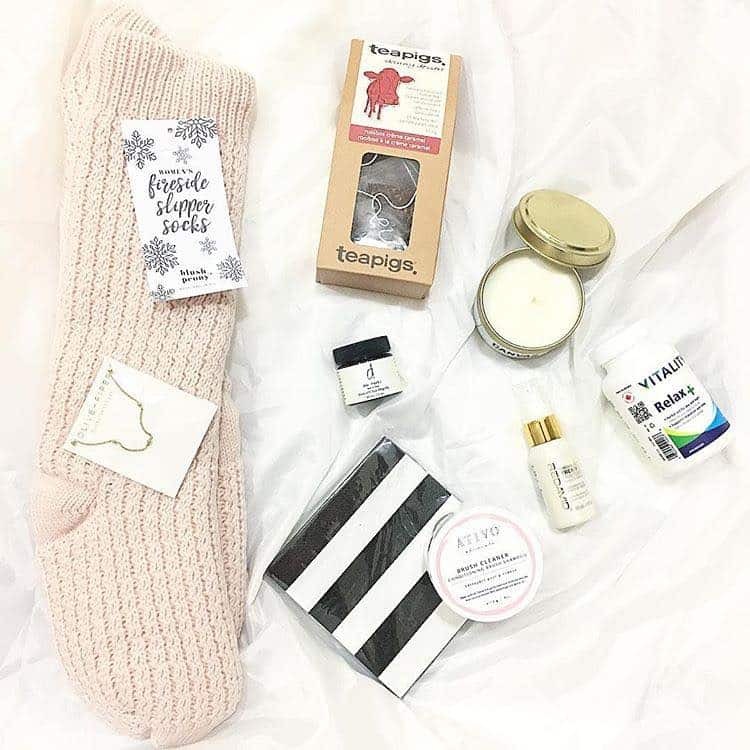 It contains large quantities of vitamins, minerals and hyaluronic acid, which speeds up cell and tissue regeneration as well as helping to maintain the skin's natural moisture level and reduce inflammation. 100 percent of the beeswax used by the team at Peregrine originates in the Fraser Valley, and is sourced from only one chief supplier. This allows the team to ensure that the bees and area used to produce the raw beeswax and honey in Peregrine products are respected and preserved. The honey and beeswax is also much higher in nutrients than other commercial options, due to the varied diet of the bees. 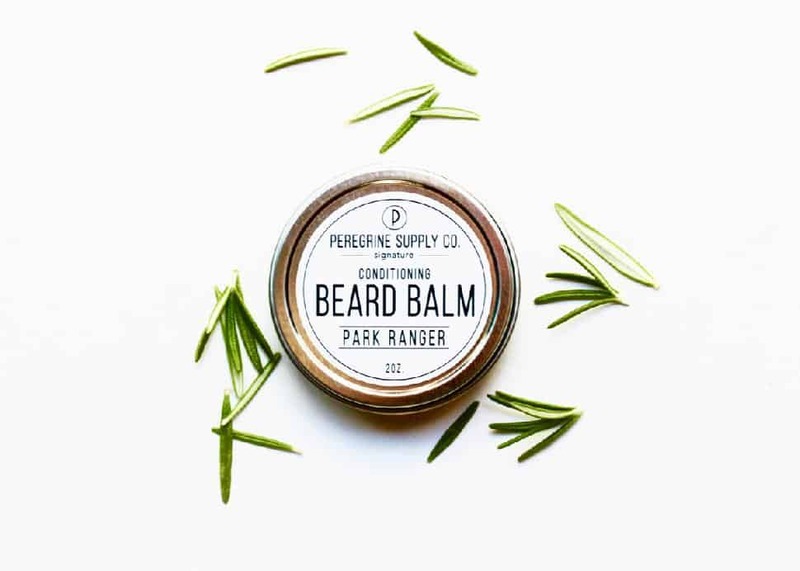 Peregrine Supply Co.Used in Peregrine's beard balms, the natural beeswax is a great option for naturally styling the beard, while creating a breathable barrier that softens and conditions all day. In the brand's solid colognes, the beeswax acts as a natural fixer for the scent, allowing the blend to last longer, without the need for synthetic ingredients. 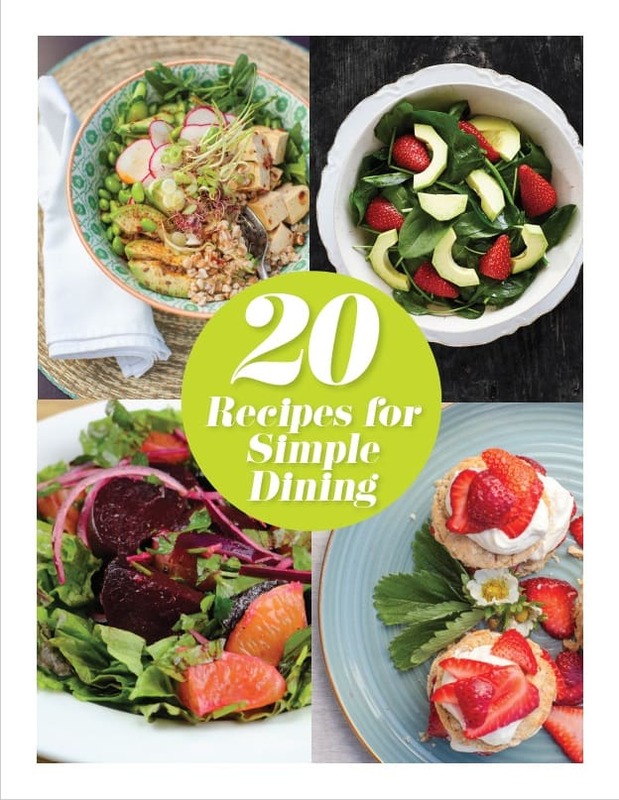 CREATED BY BCLIVING, IN PARTNERSHIP WITH PEREGRINE SUPPLY CO.